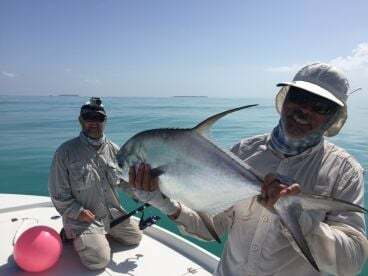 Variety is the spice of life—and Key West backcountry fishing is right up there on the Scoville scale. 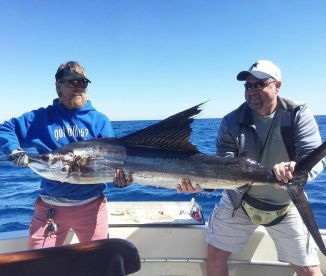 With some charters bringing in up to 20 different species on a single trip, there’s a lot more to backcountry fishing than just perusing the waterways. That said, even the simplest of boat trips here in Key West puts you in touch with beauty you'll never forget. What are you waiting for? Time to get your fishing rod to the ready. 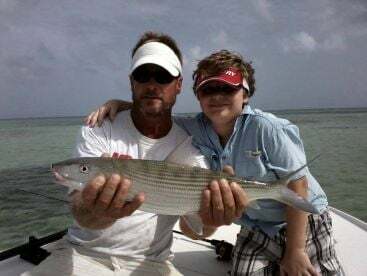 Backcountry fishing is usually the most popular trip Key West fishing guides have to offer. 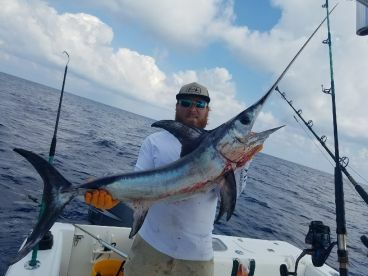 Calm waters, plentiful fish, and beautiful surroundings... it’s not surprising people want to try these trips time and again. 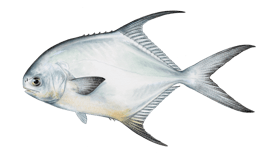 And not only is this the perfect place to learn the basics of fishing, it has something to offer the most adventurous of pro anglers, too. 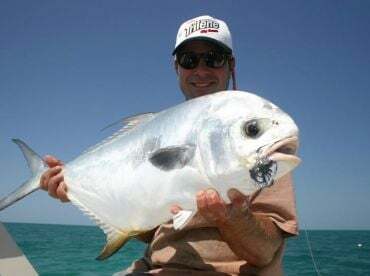 If you’re not excited by the thought of hooking a Bull Shark on light tackle, then you might need to find a different hobby. The backcountry is basically a collection of small and not so small mangrove islands. This is a secure and calm spot, perfect for juvenile fish to mature. 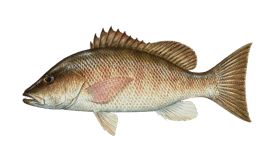 But with small, vulnerable fish come predators, and these are the fish you will be targeting. 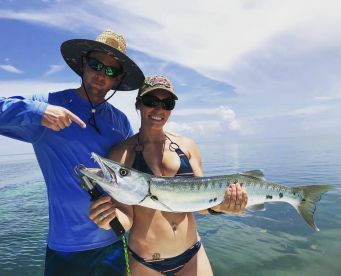 Expect to find Tarpon, Jack Crevalle, Sharks, Barracuda, Mangrove Snapper, and Ladyfish, as well as the occasional Cobia, Goliath Grouper, and Bonefish. 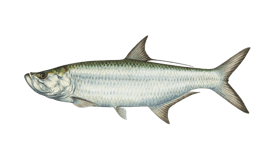 So whether you’re fishing for food, fun, or sport, you will find your target in these waters. Backcountry fishing usually takes place in a center console or bay boat. Perfect for families, it involves cruising along calm, flat waters. There’s no risk of sea sickness here! 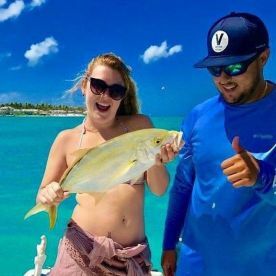 Key West backcountry guides usually provide their guests with light spinning tackle, although fly fishing gear and even bait casters can be found on more specialized charters. 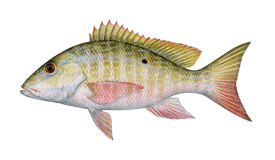 As if that wasn't enough, all the fishing you'll be doing will be in federally protected wildlife preserves. Ask your guide to show you the local flora and fauna and settle down for an experience you'll never forget. "Like fishing in the aquarium"
Kyle knows some good spots. In a couple of hours, I caught 30 - 40 fish (stopped counting pretty fast) and 6 or 7 different species - from Lane Snapper to a 150 lbs Lemon Shark (not landed - released at the side of the boat). I had hits on almost every cast I made. The Backcountry is beautiful with a huge variety of wildlife to enjoy.